Our Rollercoaster of Profits Forex Trading Strategy is designed for the casual swing trader looking to capture +60 pips of profit per trade. 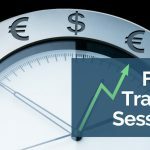 The beauty of our Rollercoaster for Profits strategy is that it can be used across many different currency pairs, is highly accurate, only takes a few minutes a day and includes automatic risk controls. It is perfect for the set-it-and-forget-it trader who can only check trades a few times a day. AND the best part is that this strategy is SUPER EASY -- it requires NO active management. We hope you enjoy this strategy as much as we do and as a BONUS, we have ALSO added 2 more strategies for your trading tool chest. 11 Lessons – Instantly Available on Demand! Learn to transform you technical indicators into strategies in 11 simple and easy to understand videos. Available instantly. Watch them as many times as you want. Trade with confidence using 3 strategies to ride momentum, pick tops and bottoms and capture steady and consistent swing trade profits. 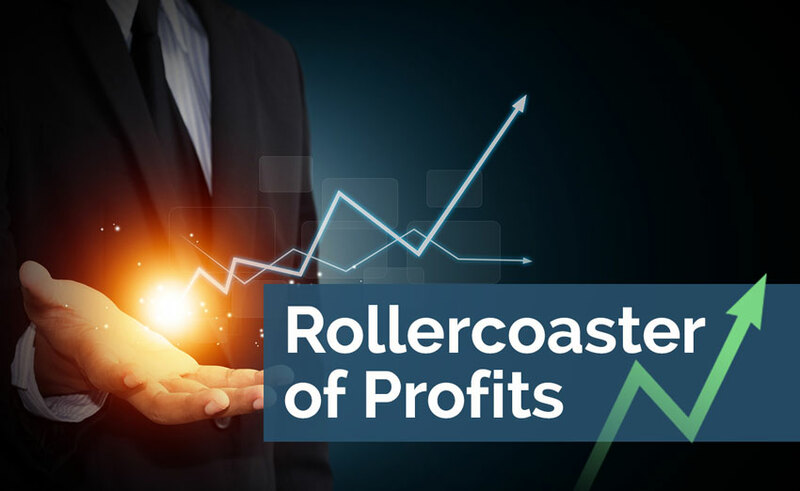 To make using our Rollercoaster of Profits strategy even easier, we are including an MT4 coded version as part of the course. Don’t worry, we also have a 5 minute video on how to install the indicator and it can be used for non-MT4 accounts! 11 Video Lessons - Instantly Available!